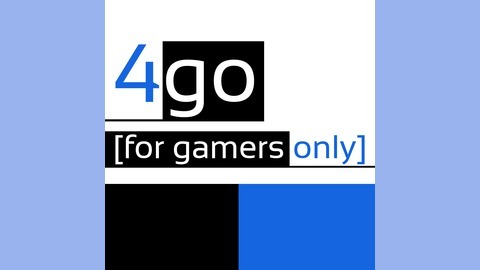 4GO is a podcast by and for gamers who love games, and not just platforms. Expect thoughtful analysis and discussion about the world of gaming--regardless of platform or brand color. For Gamers Only 27: Should anyone even want a PS4K? 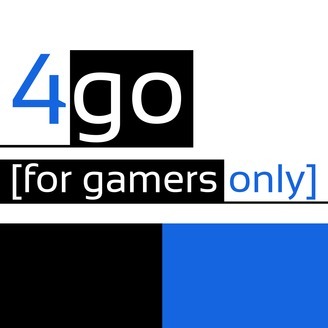 This week, Glenn, Ben, and Garri discuss (among many other things) the launches of Ratchet and Clank, DOOM's open beta, Destiny's update, and the recently-announced Titanfall 2, the separation of DRIVECLUB's creator Evolution Studios from Sony, and whether or not Sony's next version of the PS4 should really be that focused on 4K gaming. For Gamers Only 25: Does Fallout 4 deserve the praise it gets? For Gamers Only 23: Is Nintendo worthy of a Top 100 list?